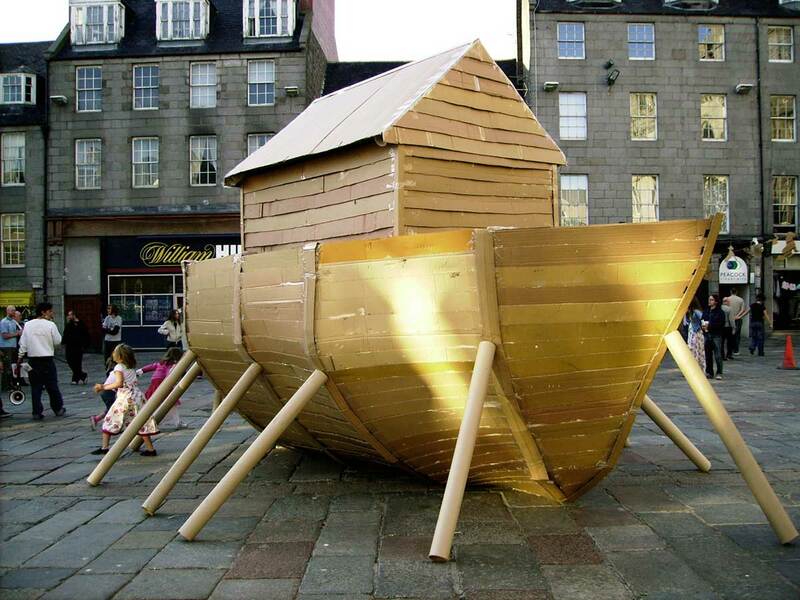 In a bid to solve climate change, the vacuum cleaner worked with artist activist Beth Hamer and many others to design and build a Cardboard Ark. To view more images see Peacock Visual Arts website. © Copyright 2018. All Rights Reserved. - Contact artist for permission.